Men, how willing are you to challenge the status quo? How willing are you to show up more powerful, more passionate, and more ready to give? Business success today requires action with commitment, passion, purpose and relationships creating sustainable success for your clients, customers and employees. Action, requires you to step forward into the unknown, to take risks and to follow through. Your success is a constantly changing flow of action. Where business once flourished with systems, structures, linear tasks and rules, today business demands creativity, expression, forward thinking and a fulfilling experience.Do you bring the feelings of joy, success and fulfillment to your business every day?What if you explored a more fun, creative, joyful, playful aspect of your business? Like any relationship, your relationship with your business wants to be fresh, joyful, playful, youthful, inviting and on fire. Ignite your passion, rise to the challenge and watch your business thrive, succeed and feel fulfilling.And when you ignite your passion in one area, Shazam! All the areas of your life ignite on fire with passion, purpose and desire. Your burning desire to succeed. Passion is not found in a bottle, it’s found in your desire to succeed, to have what you want and enjoy living. 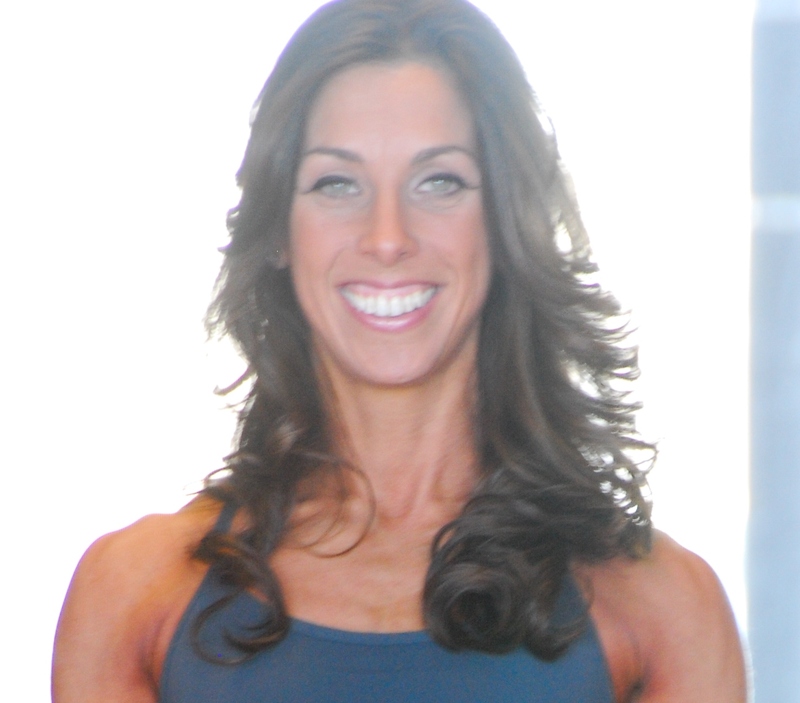 To bring the best of yourself, without compromise, rising to every challenge…. creating opportunity. Business flows where attention goes. Rising to the challenge, to make change, to go for the top, takes full on unwavering faith, courage, confidence in oneself and people. People to carry out, to support and manifest your vision and goals. Who do you want in your Kingdom? Positive people, taking action, creative thinking, and willing to succeed. Since you spend most of your waking hours in business, you want it to feel satisfying and fulfilling. Having business flowing to you that feels centered, prosperous and positive, while creating a beyond expectations experience for your clients, customers or employer. You know you want your days in work, in business to be rewarding: financially and mentally. Finances and mental health create a sense of joy, security, stability, happiness, freedom and my favorites, inspired action and ability to make changes. Do you feel joy, security, stability and freedom? If you said yes, do you take inspired action and make changes and if so what is the last inspired action you took in the past week? If you said no, how do you expect your finances and mental health to change if you are weighed down by negative thoughts of business and finances? Just because you were taught business and finances works one way, doesn’t mean it’s the only way or the best way. It means you are operating on a pre-programmed belief affecting your mental health around business and finances. And your results, how you feel, what you achieve, and your actions speak volumes. I mean if you didn’t like to exercise, would you exercise, would you make every excuse not to exercise, would you accept things the way they are, or drag yourself to exercise because you have to. How would you feel about exercise and how would it affect you? Same hold true for your feeling around finances and business. Stop resisting and get to work, change your mental health.Negative mental health around business and finances is the fastest way to stay stuck. Positive mental health, taking inspired action and making pro-active changes is the fastest way to business flow. People do business with who they know, trust and like. Money represents the exchange of services. Provide people a value, not a cost. A value, something which improves the quality of their business, relationships and life. When you love what you do, it reflects in all you do. It shows up in every area of living! As the expert, you know your profession, you provide exceptional service, you take the time to service each and every one of your clients, customers or team members. You give to receive. You give the best of yourself because it’s the most valued aspect of who you are and the finances flow. Do you see the connection between business, heart center and financial flow? Take a moment to look at where you spend your money, what businesses do you value and where you enjoy spending money? What businesses value you as a client or customer and what do you receive from them? Not because it’s a sale, because you genuinely feel good in the experience. This is one of the greatest joys I receive from my clients, their investment in my services because they value the work we do, enjoy our time together and create phenomenal results~ in business, career, finances, relationship and lifestyle. If you’re curious, inspired or just want to connect to something new to move you into action & change, call me at 413-798-4997 or email empress@priestessofpassion.com to learn more about how my services can increase your flow in business, success and lifestyle. I’ve had the opportunity lately to look at what I needed vs. what I wanted. What I found was an old programming, one based on fears of not having, losing, pushing for what I wanted, or what I thought I wanted. You see, what I thought I needed (or wanted) and what I really want from my deepest desires are very different. It has taken me the ability to lean into what I want~ from a place of pure joy, pleasure and fun, to accept what I thought I needed I really don’t need at all, it was actually holding me back. In fact, when I lean into my wants, I have all of my needs met and my wants expand, are fulfilled and bring more joy and pleasure to my life and business. Wants are the fertile ground for more happiness, prosperity, abundance, love, joy, pleasure and fulfillment in every area of living. Your life expands in ways you couldn’t even imagine through your wants. Here’s the thing, we as a society have become so programmed to what we need (which we do need to live); money, health, family and love, we fall off the path of what we want. If you’re driven by success, you know for sure, when you succeed in receiving what you need with confidence, more money, better health, amazing family relationships and more love, you give more and enjoy more pleasures (there is less worry and stress). So I invite you to look at what you want. Really look at what you want. Now, how do you start today looking at what you want and what you have and focusing your mental, emotional and physical energy on TRUSTING in receiving what you need AND leaning into what you want? Priestess of Passion clients know, your wants come from a place of passion and desire, of inner purpose and diving living. 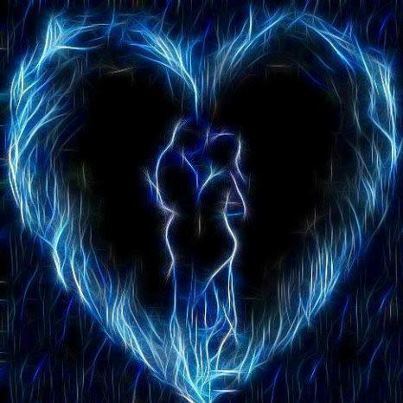 Wants come from your place of feeling~ your deepest intimate passion and desires, are you ready to feel what you want?What I love to inspire, is your feeling of deep desire and passion, to have you feeling your passion rise and taking action. I love moving your passion. Your business is a great way to live authentic and fulfill your wants. Living by engaging your feeling of deep desire and passion, providing exceptional service, an outstanding experience and positively impact your clients, customers, or employer. Feel your passion and your purpose. Giving more of you, trusting you are receiving all you need, you shift your focus from needs to wants. Wants are amazing. Wants are healthy, rich, worthy, full of energy, satisfying, pleasurable, fun and blissful. Your wants say, “oh yes you can”. I ask you today, what is standing in the way of what you want and having it?Turn up your passion and deep desires. 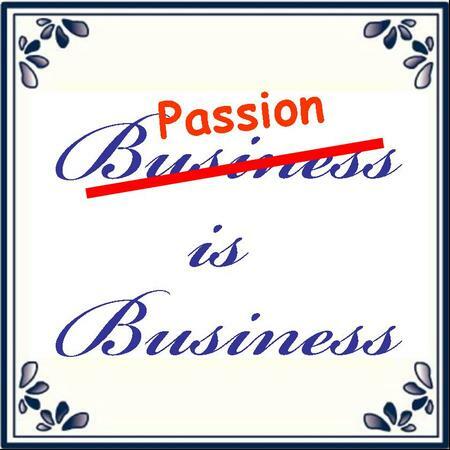 Business and wants; a wonderful partnership when you fully engage with passion, purpose and pleasure. It’s such a wonderful feeling knowing you love what you do, inspire and help others while generating resources for you to thrive, grow and live happy and fulfilled. Resources can be looked at as people, communities, finances, skills, positive mindset, time, energy and your own confidence to succeed. Business has a heart and soul. 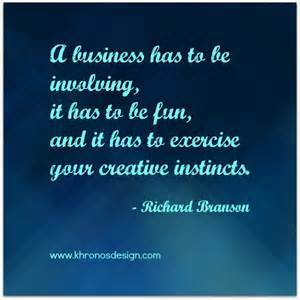 Business, it’s the energy you design it to be supporting your life, lifestyle and well being. What feelings do you want to experience through your work and how do they positively impact you, your business, your family and your resources? Is your business or career providing you time, energy and people that support and value you? Does your business or career provide you opportunities to change, to invest in your health, your lifestyle, putting yourself first so you create better and higher value for your clients, customers or employer? Chang is inevitable, are you resisting it or leaning into it? You’re either growing and changing or you’re dying.There is no in between. There is process and there are results. Process, actions, direction, positive mindset are all necessary to change. These skills take work, practice and perseverance. Like an elite level athlete training for an event, training for living takes conscious actions and increase in intensity to what you want~ not what you are doing, not what you don’t want, not how things are. If there is anything we have in common it’s the desire to exceed expectations. To be so focused, committed and passionate to exceed expectations in all areas of living, including work. You love to thrive in your work, creating success for your clients, business associates and enjoying the process of success. You love the value, recognition, results and positive impact you have that comes from your success. Being in Your Sweet Spot. You can focus on what’s not working or you can recognize what’s not working and change it. It starts with a small step. Recognize what’s not working and what you need to do to change it. 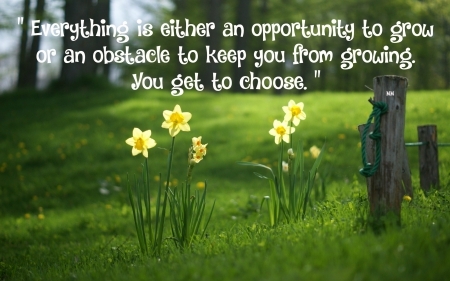 Find the opportunity to change and step forward. The greatest gift you can give yourself is seeing every challenge is an opportunity to better yourself…change… exceed your expectations.